Beijing: China is eyeing the use of a high level of artificial intelligence and automation for its next generation of cruise missiles, a senior designer was quoted as saying on Friday. “We plan to adopt a ‘plug and play’ approach in the development of new cruise missiles, which will enable our military commanders to tailor-make missiles in accordance with combat conditions,” Wang Changqing of the China Aerospace and Industry Corp told the state-run China Daily newspaper. President Xi Jinping is overseeing an ambitious military modernisation program, including developing stealth fighters and building aircraft carriers. That has rattled China’s neighbors, several of whom are engaged in territorial disputes with it. The United States is also wary of China’s growing assertiveness. China says it has no hostile intent and that it needs a modern military to protect its legitimate security needs as the world’s second-largest economy. 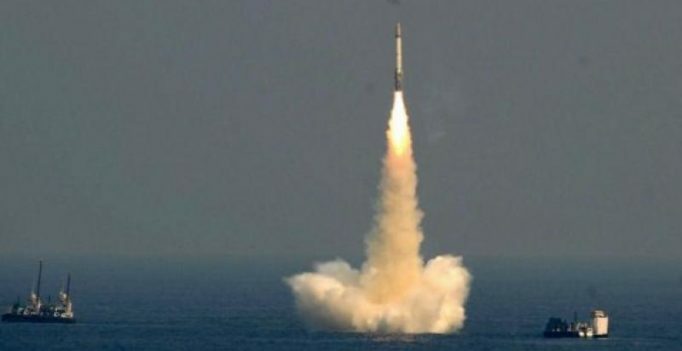 China has attached particular importance to missile development, including testing anti-missile missiles and anti-satellite missiles. Paytm is a digital paymets company. 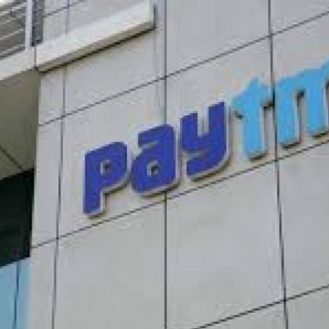 Mumbai: Reliance Capital has sold its 1 per cent stake in Paytm to Alibaba group for Rs 275 crore….